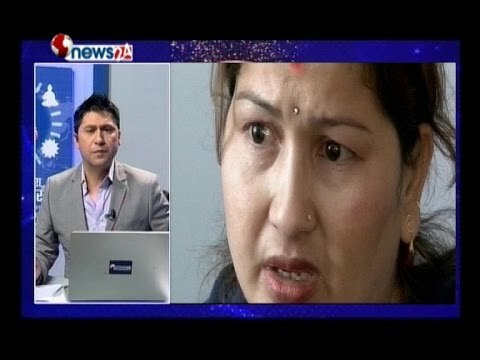 In this Episode of SIDHA KURA JANATA SANGA is raising the issues of Tikapur Clashes where 8 Nepal Police and 1 child were killed two years ago and still the affected families are waiting for justice. Talk with wife of Inspector who killed in Tikapur Clashes, the parliament is now ready to release the arrested people, Finally Birat Poultry firm which is now shifting in another place. Imo app whim is very dangerous in Nepali Mobile users, tax department where caught corrupted officer who are punished. SIDHA KURA JANATA SANGA is trying to help public issues and popular in Nepal.